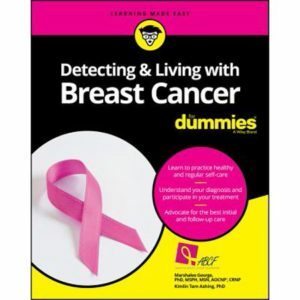 This program takes a step beyond just taking an x-ray. 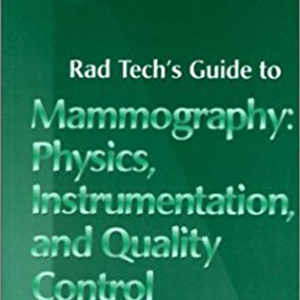 Breast imaging is no longer just x-ray mammography, but encompasses digital imaging, ultrasound, MRI, PET-CT, and interventional procedures. 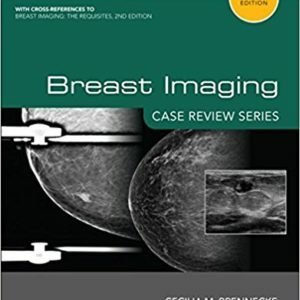 Stay up to date with all imaging modalities currently used in breast imaging. 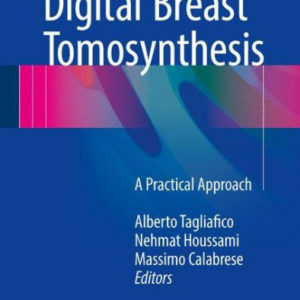 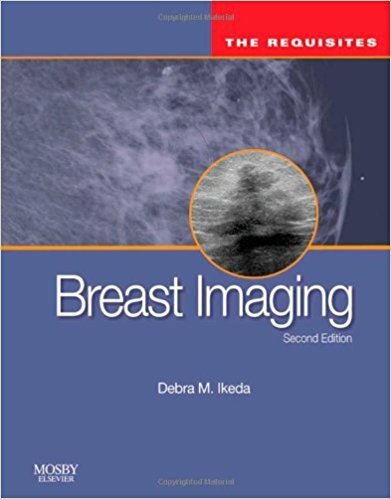 Text included: “Breast Imaging – The Requisites-2nd Ed.” by Ikeda.